The Job! AK Operators Union in Action! 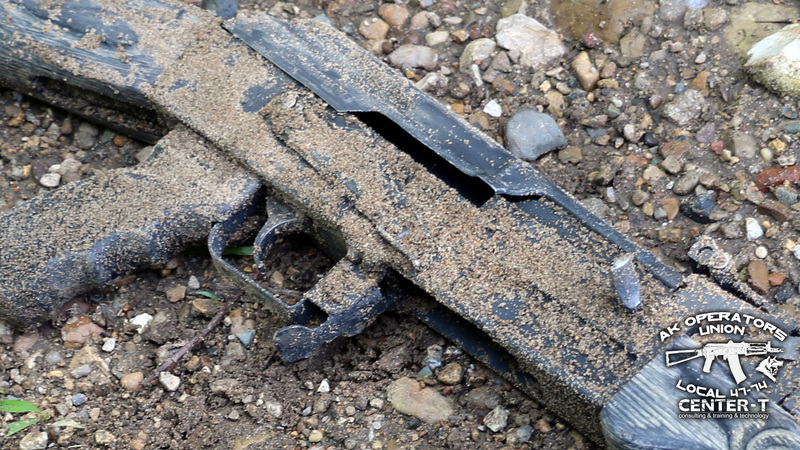 Real Operators in Action – Full auto PKM! Highly tuned AKs! Suppressors! “The Job!” is our biggest “cinematic” production yet…we just wanted to show some AK and PKM love to our fans. Thanks for supporting Union guys! 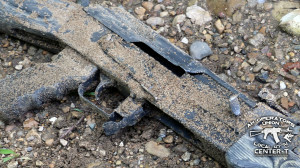 Please note, this is just a shooting drill simulation – for entertaining purposes only! Train with us in USA. Titan Quad Rail System by Chaos USA for AK 47 / AK 74 is fully field strippable system. 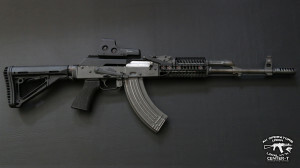 It consists of two main parts: front rail and rear rail which mounted over the AK dust cover. Rail system requires no tools to strip down both sections. Rail is made from aircraft grade aluminum alloy (6061). Front part weights 9oz and rear part weight is 6.4oz. Cost for each section is $156.95, so complete system will cost you $313.90. Chaos USA included many adjustment points for wear for future and promises that top cover / rear part will always return to Zero after routine maintenance and etc. I’m using the original AK to M4 Stock Adapter by Rifle Dynamics for a long time, but recently I have received their Gen II of this product. There are few major changes to it when compared to Gen I. First, RD includes now shims for 2 main screws – this was done to prevent possibility of over-torqueing screws. It is worth to note, that on my AKM, I had to slightly file these shims because they created gap between receiver and the adapter. No big deal, since these are made of polymer, they are easy to work on. But most important change was applied to the angle in which stock adapter sits on the rifles now. We do offer RD M4 stock adapter at Union discount price at our store. Below is our older review of this product. And this is how my AKM clone looks like it with it now. Rifle Dynamics Venom Antidote AK47 / AKM Muzzle Brake is one of the most advanced AK brakes design I have ever seen. We have run this muzzle brake through the multiple tests to see how it is going to perform in different categories: muzzle control, flash hiding and side pressure wave (how comfortable it is for your teammates). Of course the Big Question is, is it worth it’s price? Well, watch this video review to see if you agree with us! 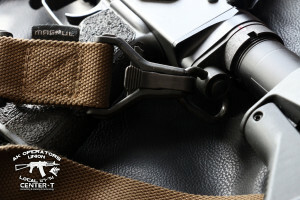 Manticore Arms quickly is becoming one of the leaders in flash hiders market for AK rifles. 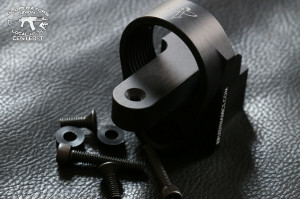 This time I had a pleasure to test their newest product for AKM / AK47 Flash hider “Eclipse”. This muzzle device costs less than $50 and offers very good performance in exchange. As a pure flash hider, you will be hard press to find better solution on the market today. Watch the whole review to see how “Eclipse” did in our test.